CHARLOTTE, N.C. -- Duke Energy customers in North Carolina are benefiting from a major solar expansion in the state as large amounts of renewable energy are being added to the company's energy grid. Duke Energy added about 500 megawatts of new solar energy capacity in 2017 – with an energy output roughly equal to what 90,000 homes would use in a year. 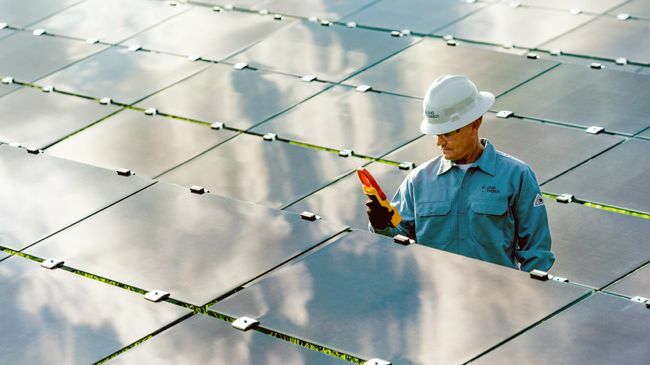 Overall, Duke Energy has around 2,500 megawatts of solar capacity connected to its energy grid in the state, which is produced by itself and other companies statewide. 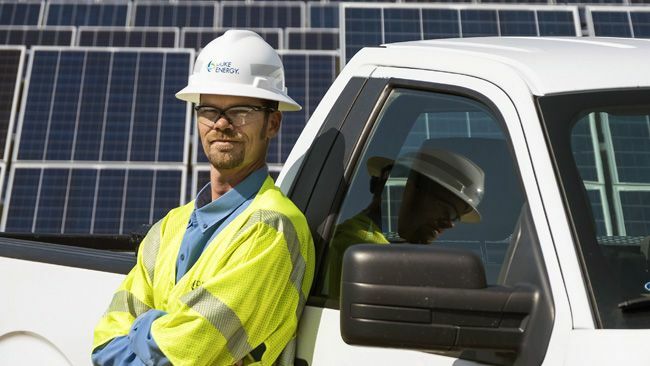 "For the past three years, Duke Energy's effort to deliver solar energy to our customers has led North Carolina to be the No. 2 solar state in the nation," said Rob Caldwell, president, Duke Energy Renewables and Distributed Energy Technology. "Even better is we expect a lot more growth over the next few years." Caldwell added a major part of that growth will be HB 589, or the Competitive Energy Solutions for North Carolina law – which was enacted in summer 2017. Under the law, Duke Energy will add roughly 3,000 megawatts of new solar capacity over the next few years. It will also offer $62 million in rebates to customers who want to install private solar systems and allow larger customers to secure renewable energy. Duke Energy connected one of its largest solar facilities in 2017 – the 60-megawatt Monroe Solar facility in Union County. Its annual output is roughly equal to what 10,000 homes would use during a year. Last week, the company proposed a number of solar programs for customers – from solar rebates to a shared solar program. 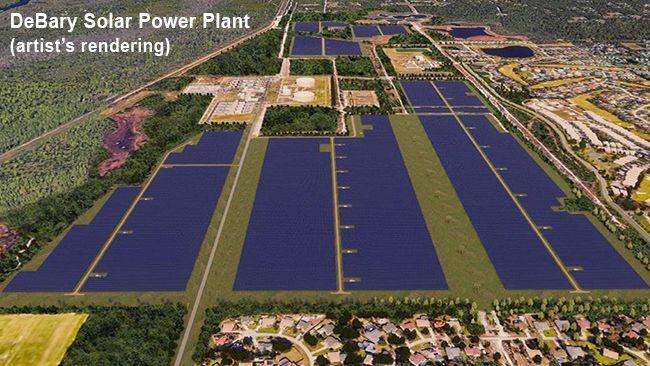 In the spring, the company will request bids for approximately 600 megawatts of new solar capacity that can be built by Duke Energy and other companies in North Carolina. The bidding process will ensure customers get the best price for new solar energy. Overall, through its regulated utilities and Duke Energy Renewables, the company owns and operates more than 35 solar facilities in North Carolina totaling almost 550 megawatts of capacity. 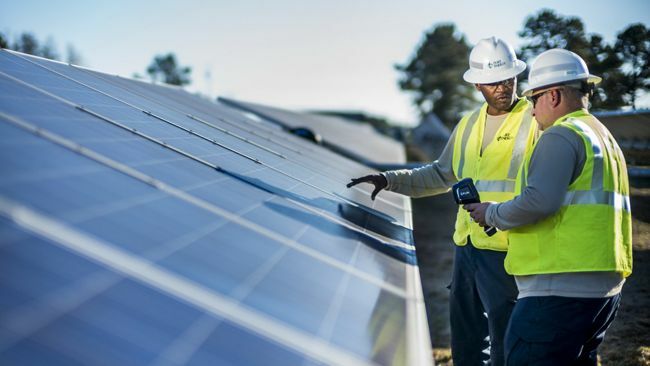 As part of Duke Energy's plan to modernize its energy grid and transition to cleaner energy, the company has added 1,800 megawatts of solar capacity in North Carolina and South Carolina over the past three years. Two-thirds of Duke Energy's electric generation capacity additions since 2015 in the Carolinas have been solar power. According to the Integrated Resource Plans of Duke Energy Carolinas and Duke Energy Progress, solar power and energy efficiency will make up one-third of all new generation capacity additions in the Carolinas over the next 15 years. "We are focused on delivering affordable, reliable and cleaner energy to our customers," said Caldwell. "Our record for renewable energy over the past three years is an indication of what we will continue to do in the future."